Aye Aye Captain and let's set sails! Follow captains orders and you'll be his favourite pirate as you look for buried treasure. 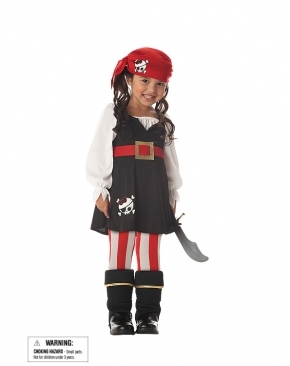 Fit right in on the pirate ship wearing this perfect Precious Lil Pirate Costume.